What if I have a credit note? What do I do if I make a mistake? How can I check where my order is? Why are my cases sometimes despatched separately? How do I search for wine online? How do I know which wines to choose? I need help choosing - who	can I talk to? Do you offer personal recommendations online? How do I order by post? Does offer Click and Collect? How long will it take before a Click and Collect order is ready for collection? I have a flyer stating that I can add 3 bottles of wine at a reduced price to an order of 12 bottles. Can I have more than 3? How do I contact my Personal Wine Advisor? I want to order some wines En Primeur, how much will I pay for them? What is En Primeur and Pre-Sell? How do you calculate savings and discounts on each case? Do you stock vegan wines? How do I redeem my vouchers? How do I contact Laithwaite's Wine? With standard delivery in 3 working days, when will I receive my wine by? Can I order if I live in the Republic of Ireland? How much is delivery to the Republic of Ireland? How long does delivery to the Republic of Ireland take? Can I choose a day for delivery? Can I choose a time slot for delivery? Who will deliver my wine? Is there a Click and Collect service? What if I am not in when you try to deliver? Where will you leave my order? What if I don't have a safe place for delivery? What if my wine still hasn't been delivered? 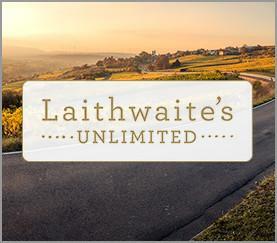 What is Laithwaite's Wine Unlimited? Why do I need to sign-in? I've shopped here before, what do I do? I'm new to Laithwaite's Wine, what do I do? How do I know my order's gone through? How do I sign up for Premiere Membership and is there a fee? 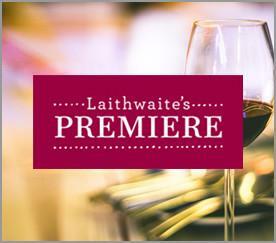 What information will I need to provide if I call Laithwaite's Wine? Why should I set my Wine Preferences? 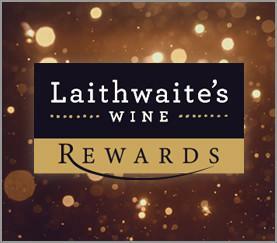 How do I cancel my acount with Laithwaite's Wine? I'm an existing customer and want an online account. How do I set this up? I have received a letter explaining there has been trouble taking payment for a recent order. Can I fix this online? What do I do if I don't like a wine in a case I have received? What information do we need to organise a collection? My case still hasn't been collected. What should I do? Can I specify the contents of my next case? What if I don't want the case? Which wine plans do you offer? 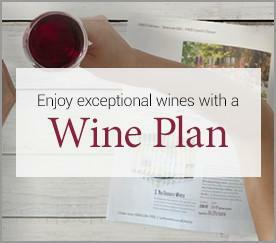 How can I amend the details of my Wine Plan? How do I change the bottles that are due in my next Wine Plan case? Can I personalise my order? My voucher is for FREE wine, how does that work? Do you accept Leisure Vouchers, One4All Vouchers, Love to Shop Vouchers or Bonus Bonds? Do I qualify for a corporate/trade account? Do you supply the on-trade? What Corporate/trade services do you offer? 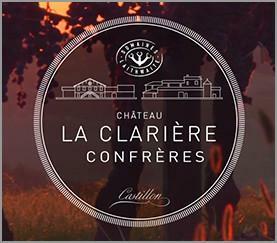 Do you hold Wine Tasting events for customers? Where do you source the wines you make available for customers? Yes - you will be able to add a brief message to the outside of the case. If you are ordering wine as a gift and you have selected the case from our gift range, we will also put a card in the case and you can add a longer message to this. Please check our Delivery Options and Promise section for information on the delivery of your gift order.